In the early 90’s, Chris Milan and Jay Phoenix (also known as Milan & Phoenix) were both involved in the music industry. Jay began as a talented musician able to play and construct music using many different instruments while Chris was a DJ exploding his mixes on the nightclub scene. The two met in Montreal in 2005, having an instant connection through their passion and talent for music along with their ability to compliment each other’s skills enabled them to collaborate on many rhythmic levels. 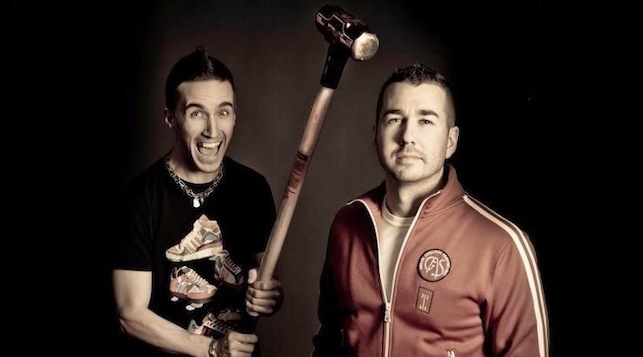 The duo began collaborating in 2007 by producing a couple of remixes and cheeky bootlegs but in the process developed a name for themselves. They were signed by Armada Music in 2011 and since then, their passion for Electronic Dance Music lead them to be the Dance Smash of Radio 538 with their first single release entitled “Carnival” along with a remix one of the pioneers of today’s EDM scene, Matt Darey. Musically, this pair has the unique ability to get people of all ages and from all over the world, to unite in dancing to their catchy tunes and up-tempo beats. 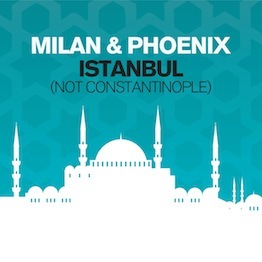 Their recent smash hit “Istanbul (Not Constantinople)” blew up the airwaves all over the world and become one the top dance hits of 2012, signed to Next Plateau in the US and Canada.